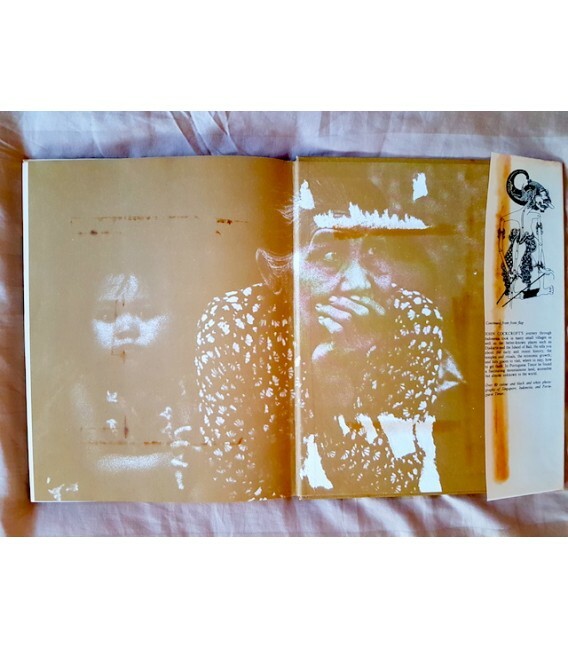 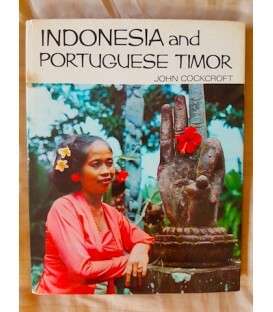 Rare illustrated book about Indonesia and Portuguese Timor in the late 1960s. 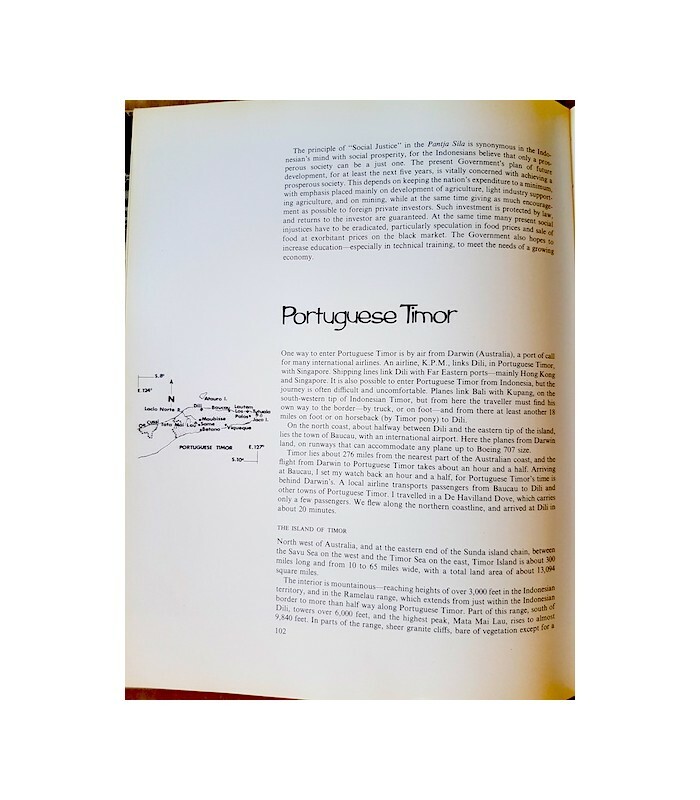 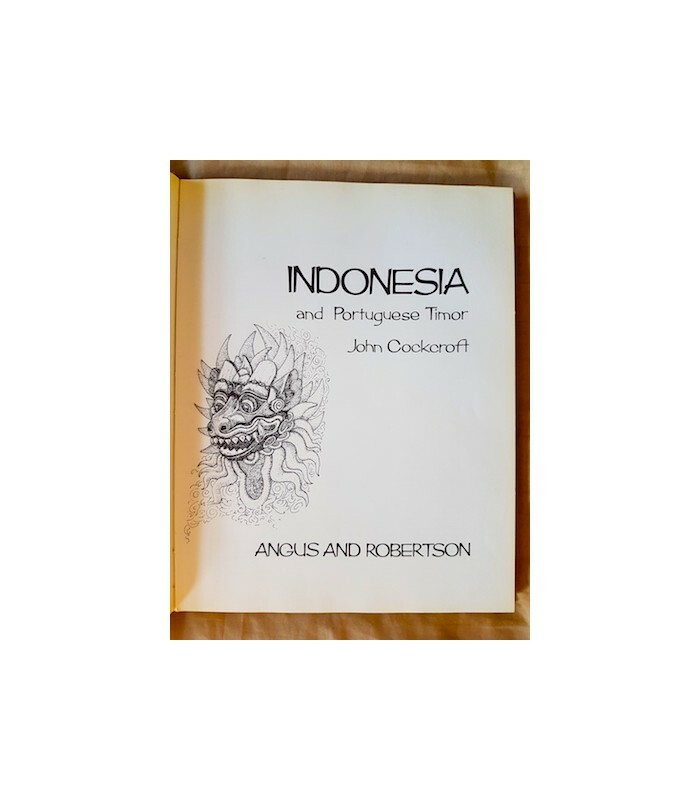 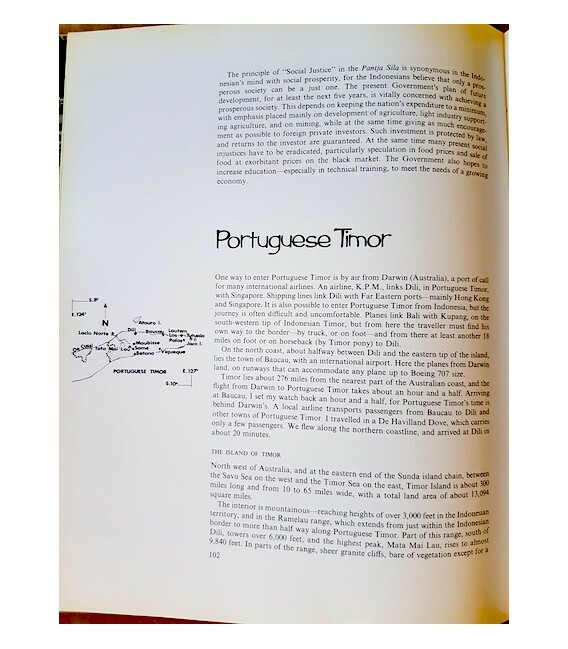 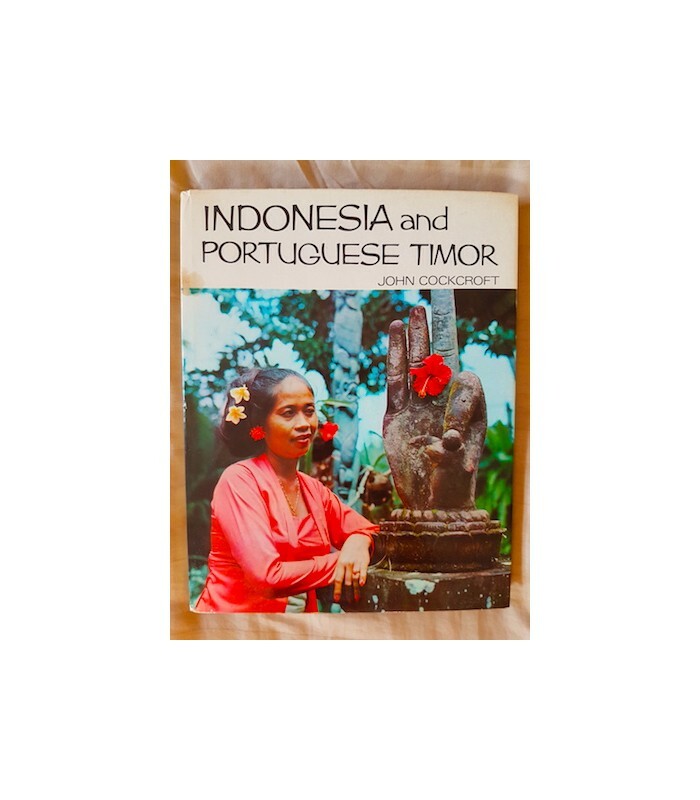 Indonesia and Portuguese Timor was published by Angus & Robertson Ltd in Sydney in 1969. 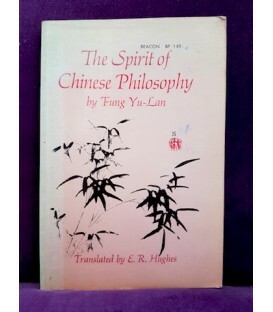 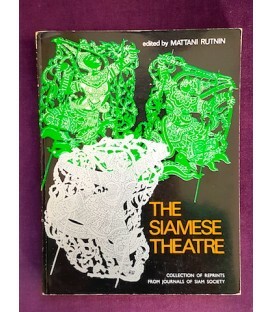 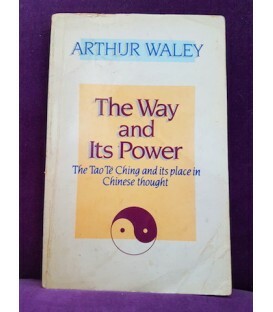 I believe this is the first edition. 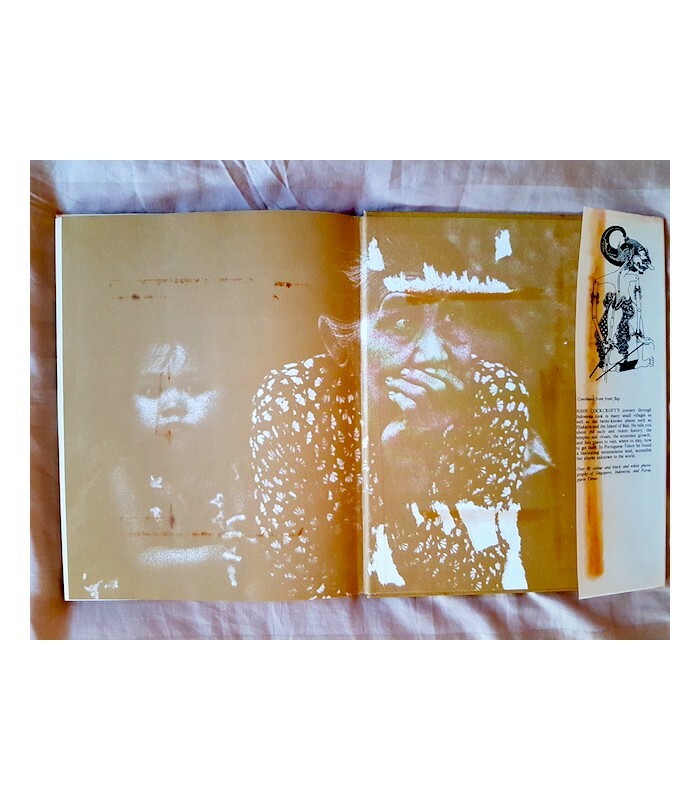 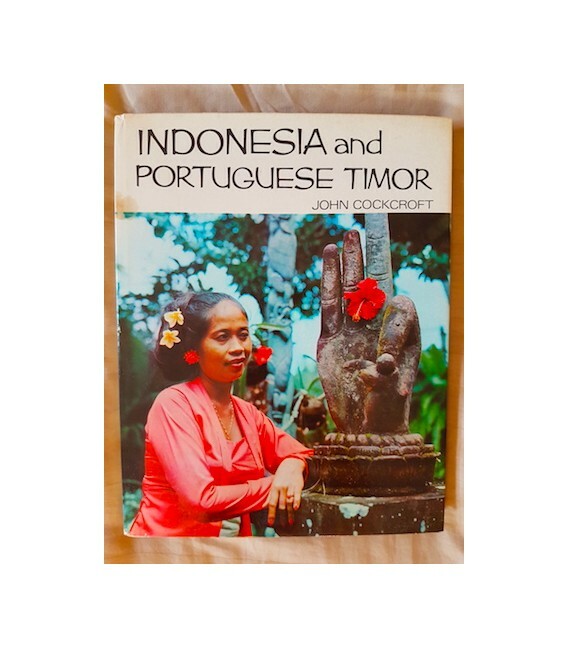 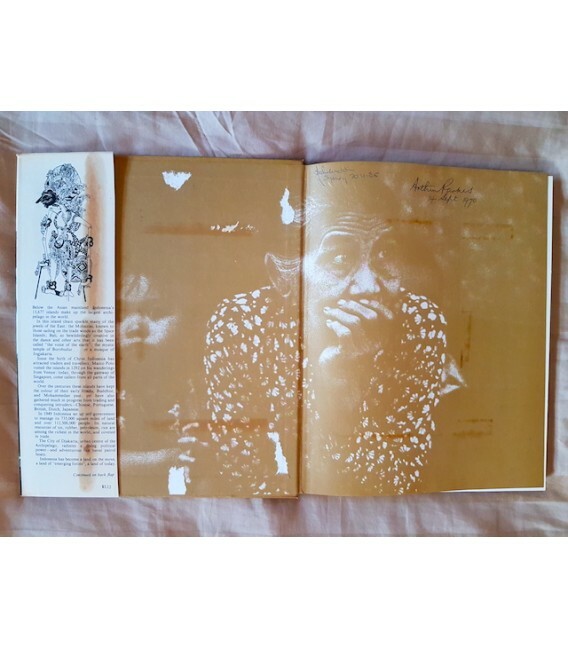 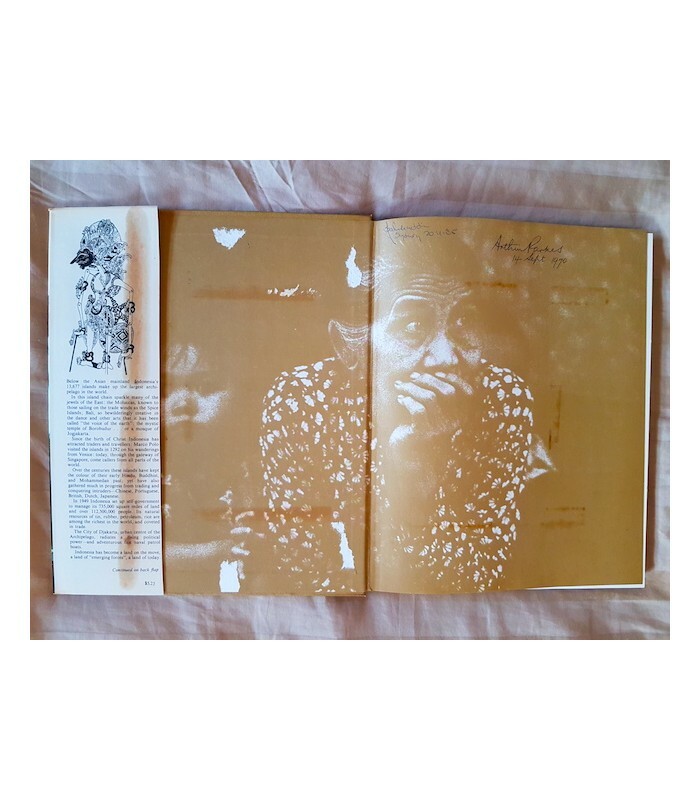 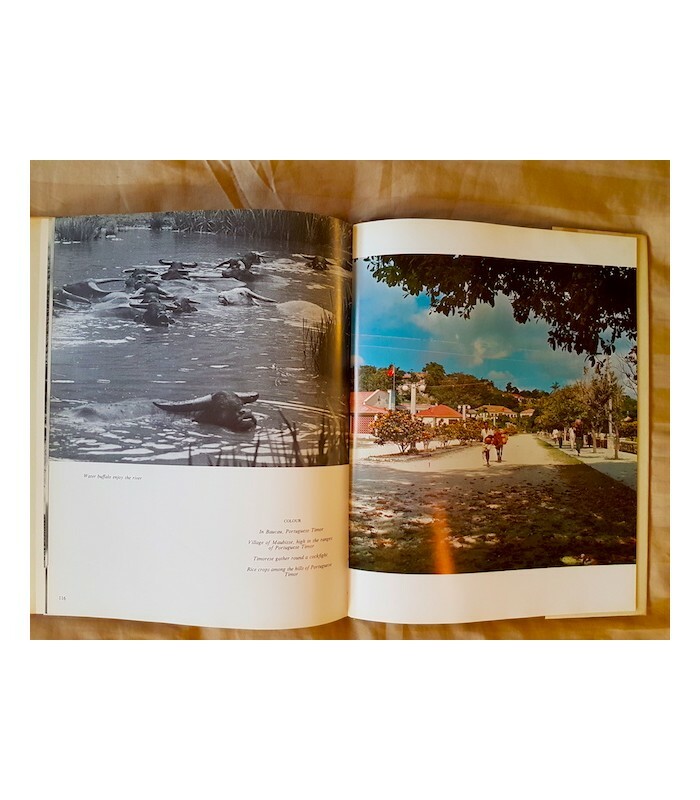 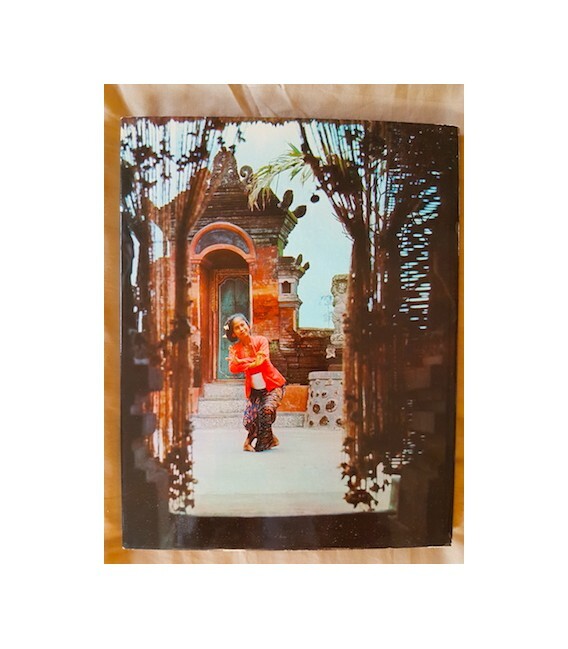 This rare book by Australian writer and photographer John Cockcroft documents his travels in Indonesia and what was then still Portuguese Timor, now the Democratic Republic of East Timor, circa 1969. 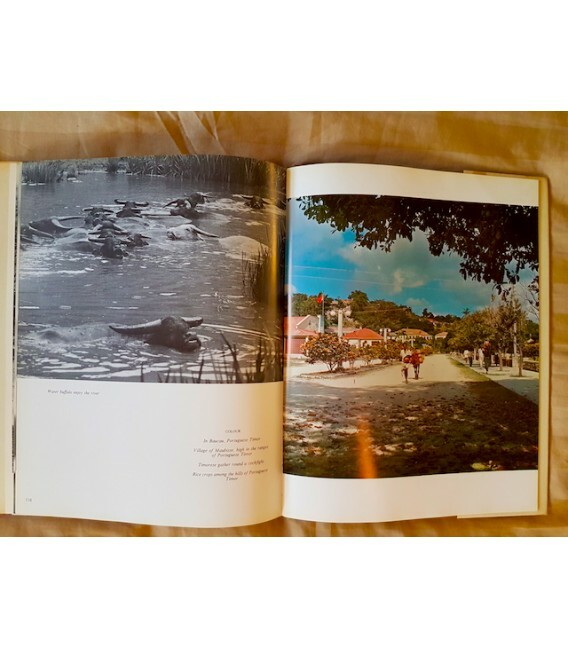 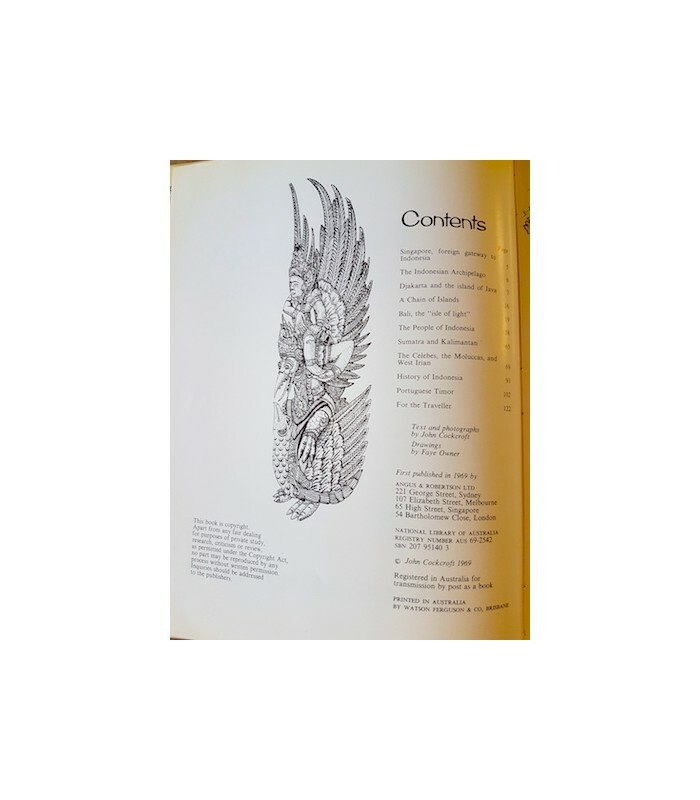 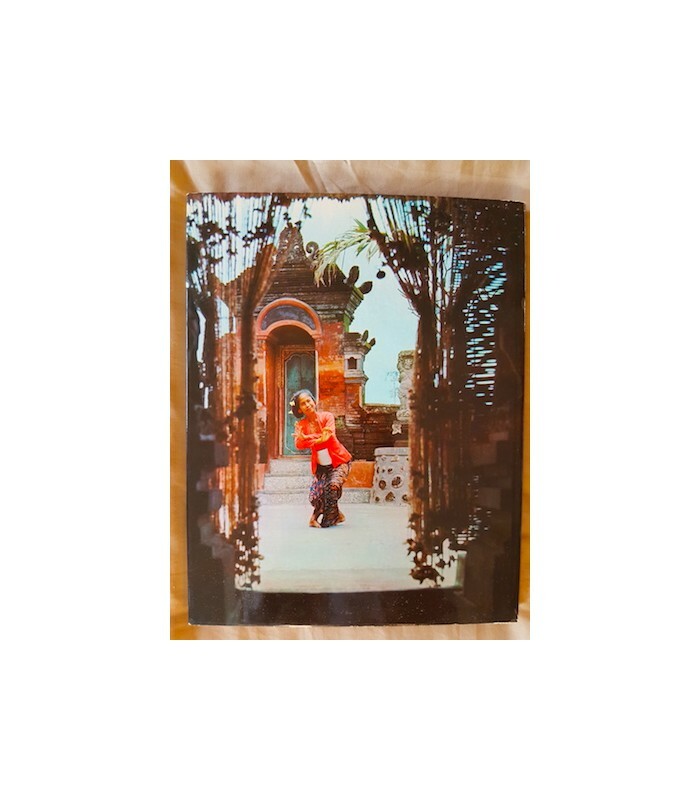 It is illustrated by more than 80 of Cockcroft's own photographs, some in colour, most in black and white, as well as drawings by Joan Owner. 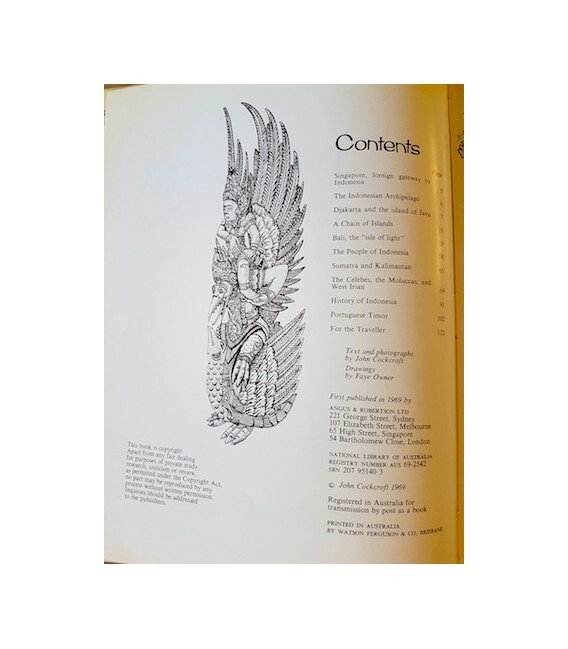 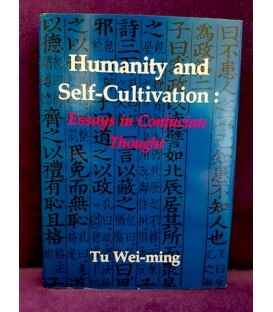 The book comes to 127 pages including the index. 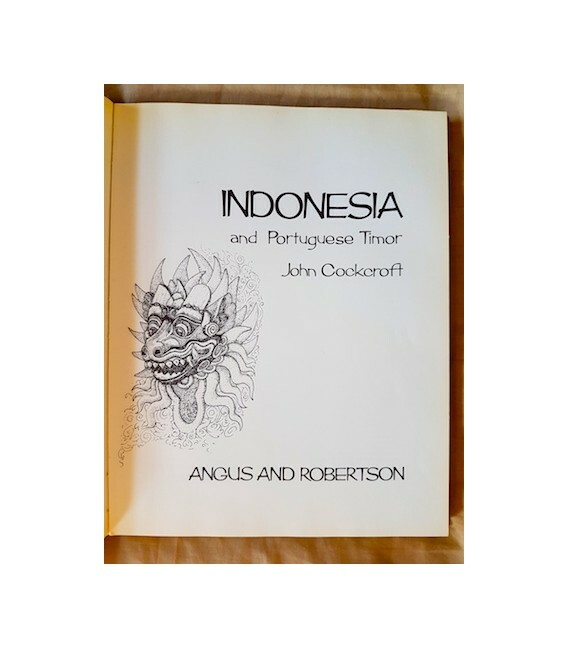 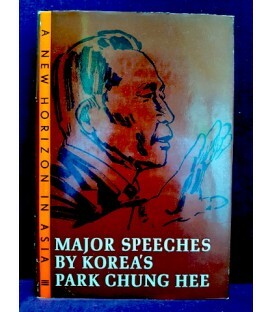 Apart from describing Indonesia in the wake of the troubles of 1965, the book also gives an account of the future East Timor before de-colonization from Portugal and the Indonesian invasion and occupation. 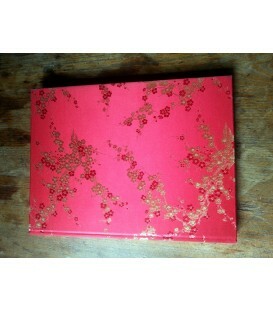 Apart from some stains on the front and back flaps, this book is in very good condition.